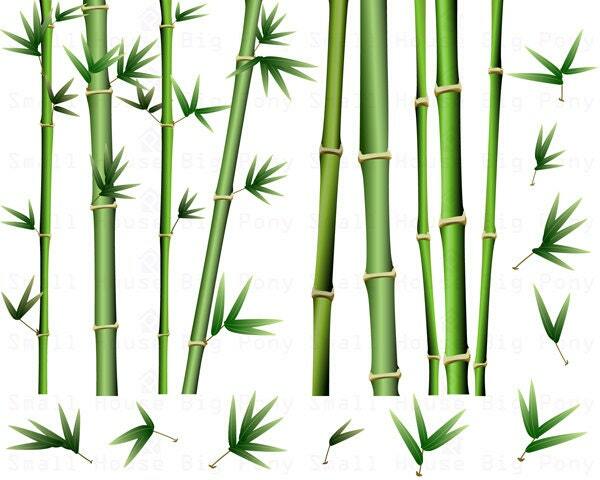 Ultimate set of bamboo themed clipart. 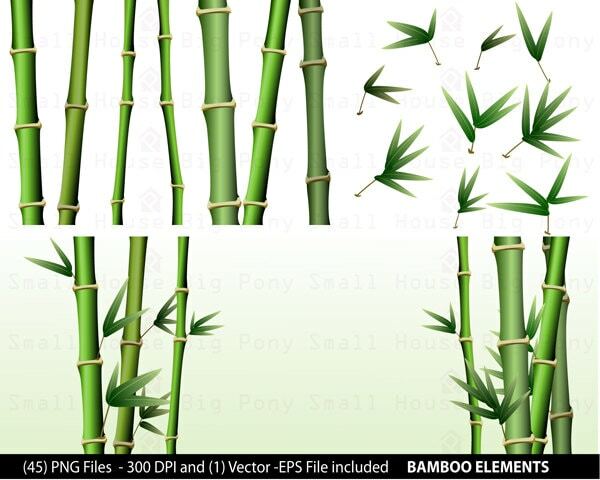 This pack contains 45 separated PNG elements. 2 Card designs also included. 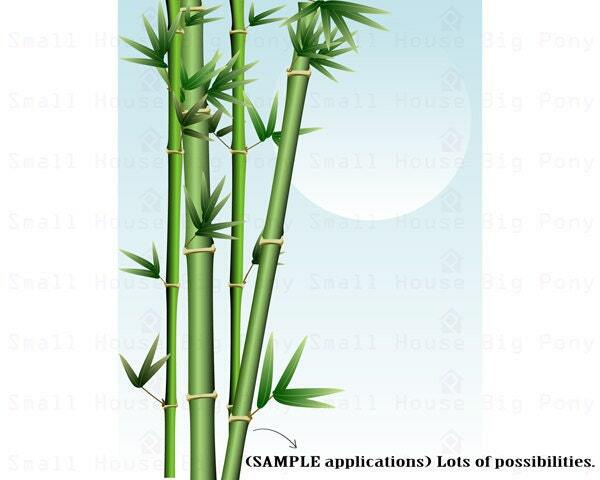 1 EPS vector file for easy customization. Elements are layered and grouped for easy editing. Perfect clipart for any website or blog. Create your own nature themed background. Easy to use. Small House Big Pony design elements are intended for personal use and/or small commercial usage. They can be used for websites, digital albums, jewelry, magnets, collages, greeting cards, stickers, and more.